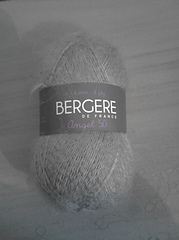 Note: Angel 50 (50 grams) replaces Angel (25 grams). 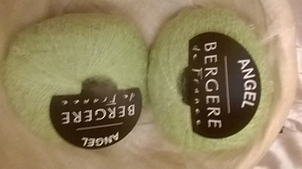 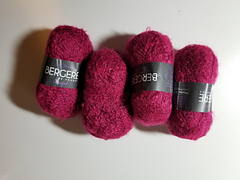 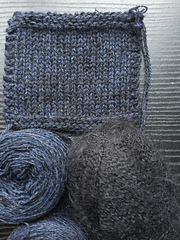 When working a pattern that calls for this yarn, take care to compare which version of yarn you have with the version that was used in the pattern. 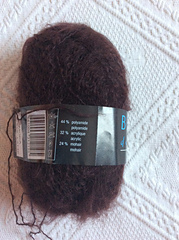 If they do not match you will either have to double the quantity needed or divide the quantity in half. 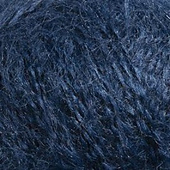 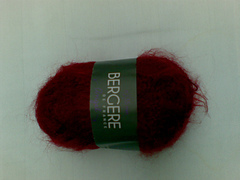 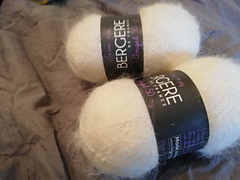 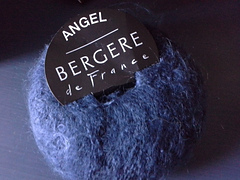 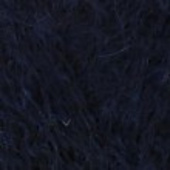 44% polyamide, 32% acrylic, 24% mohair. 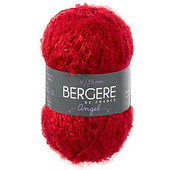 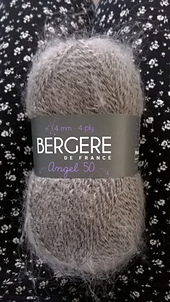 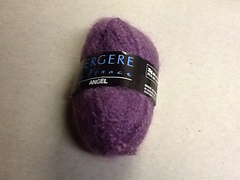 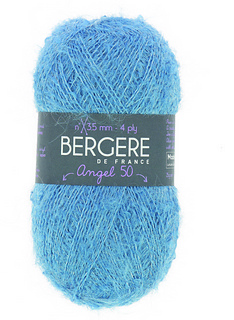 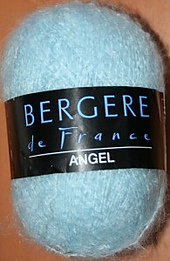 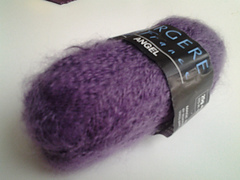 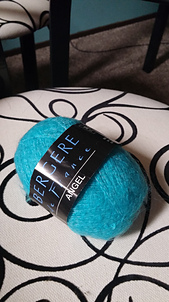 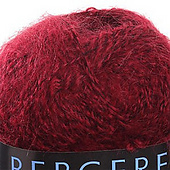 Angel is a yarn that really deserves its name. 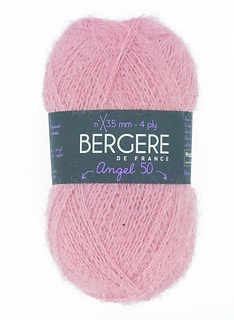 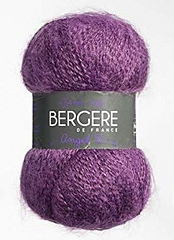 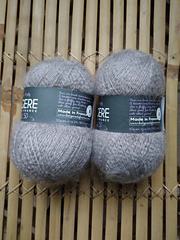 Featherweight, misty and super feminine, it creates miraculously light and airy knits. 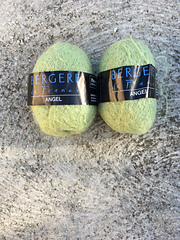 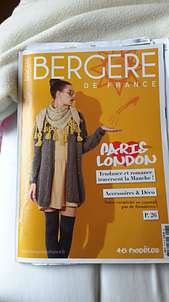 Used single, double or even triple on its own or knitted with another yarn, it can create some amazing effects.